Seamless quality control is essential for any metalworking, especially for safety critical positive material identification on-site. But very often the spot of analysis is difficult to access e.g. plant components. The PMI-MASTER Smart is a breakthrough for optical emission spectroscopy (OES) analysis in hard to reach places. 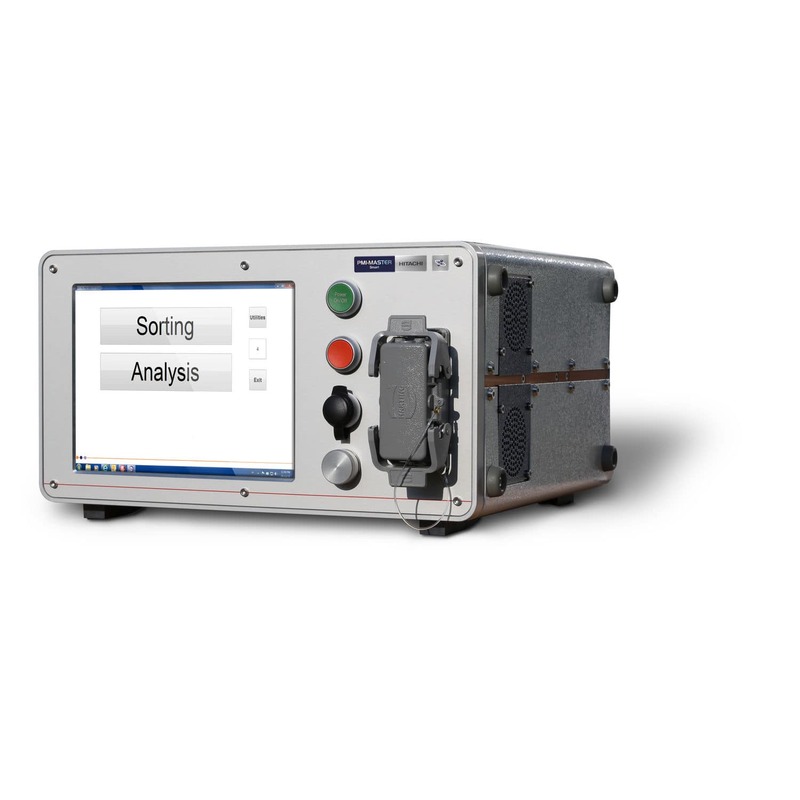 It’s the only truly portable high performance OES analyser on the market. Weighing just 15 kg / 33 lbs the spectrometer can be easily carried to the point of analysis. This robust spectrometer is designed for the precise analysis of key elements, rapid material verification, PMI and metal sorting. Despite its light weight and compact size the PMI-MASTER Smart offers high analytical performance, unparalleled portability, convenience and ease of use.